Early spring we announced that Stanley Steemer’s new Tile and Grout and Hardwood Floor Cleaning Services passed testing to be Certified asthma & allergy friendly®®. That is every floor in your home—carpet, tile and grout, and hardwood—that can now benefit from a Certified asthma & allergy friendly®® professional cleaning service. But Stanley Steemer goes beyond services. They may be known for their carpet, tile and grout, and hardwood floor cleaning services, but they also have cleaning products that families like yours can use at home for regular maintenance. One of those products is even Certified asthma & allergy friendly®®. The Carpet and Upholstery Spot Remover recently passed testing for cleaning products. 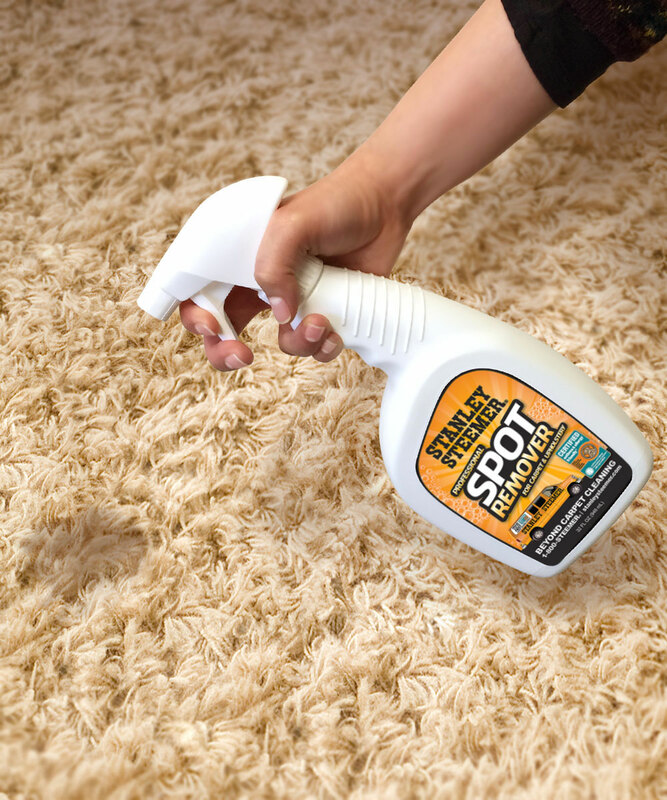 To find more information about Stanley Steemer’s Professional Carpet and Upholstery Spot Remover and where to schedule a cleaning, click here.